PUMP by ADAPT Nutrition is the ultimate, non-stimulant based Vasodilation formula on the market. 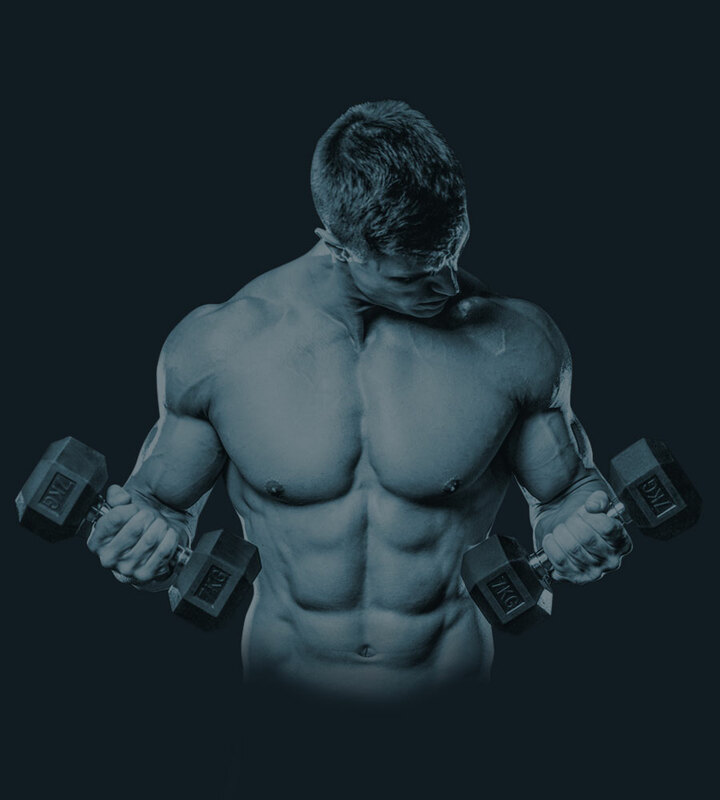 Our specific combination of ingredients ensures that you will never have experienced a PUMP in your muscles like this before, increasing vascularity and forcing nutrient rich blood in to the working muscles. PUMP uses a Patent pending extract called EPI-flow in combination with pure L-Citrulline and Astragin to ensure you never have a workout that doesn’t end in skin tearing pumps. 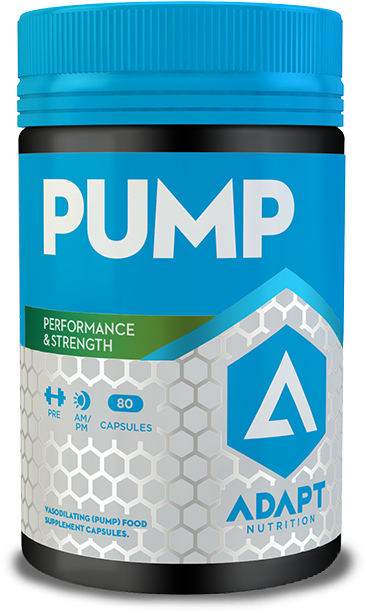 PUMP can either be used on its own or in combination with an ADAPT Nutrition pre-workout for extra energy, focus and performance enhancement. PUMP is the most convenient and effective vasodilation product available! Ingredients: In a 2 piece gelatin capsule: L-Citrulline, EPI-flow (95% polyphenols), Astragin (Ginseng), Magnesium Stearate, Brown Rice flour, Microcrystalline cellulose. Other ingredients: May contain traces of milk, gluten and nuts. Do not exceed recommended daily dose. Keep out of reach of young children. Note: This product is food a supplement and should be used in conjunction with food as part of a balanced, varied diet and healthy lifestyle. This product is not intended for use by people under the age of 18. This product is not design to prevent or cure any illness or ailment. Capsules are certified Halal & Kosher and meet all requirements of current EP & USP.